Program it in the countdown mode, in 1 second increments, from 100 hours to 1 second. In the stopwatch mode, it times from 1 second to 99 hours and then repeats. Accuracy is 0.005%. Also has a time-out feature in both up and down counting. Costs so little, everyone deserves one! 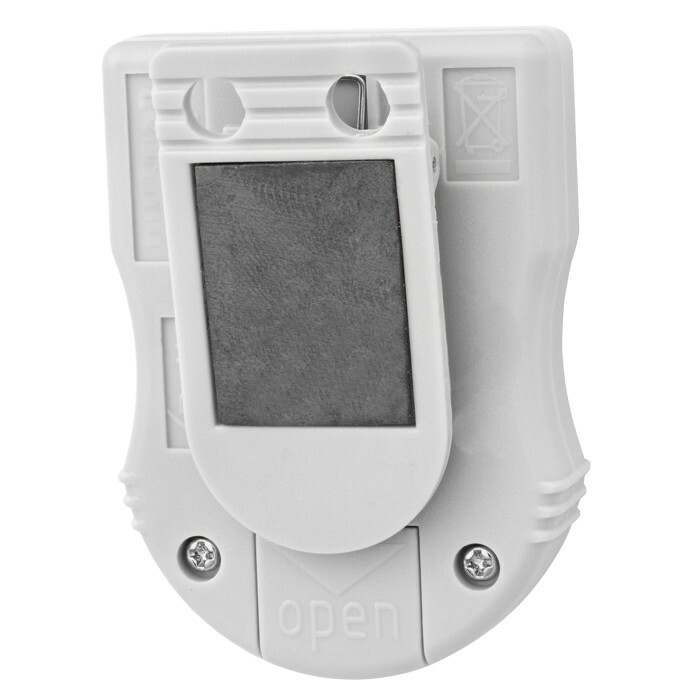 Notifies you when to read a colour change, remove a sample from an oven, or go to a meeting. Big-digit, 1/3-inch-high display is easy to read. Five-key operation is quick and intuitive (no need to ever read the instructions). 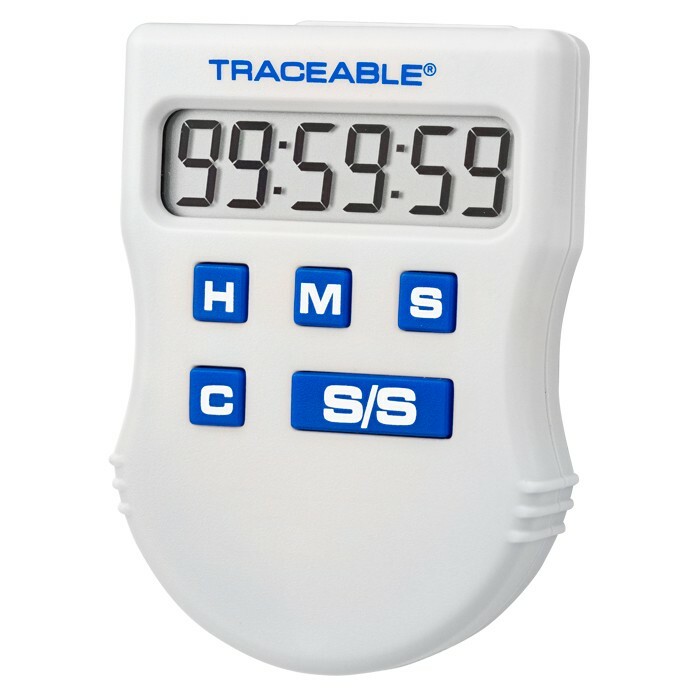 The handiest timer ever designed to clip to your lab coat, belt, notebook, clipboard, or anywhere. You’ll never lose your own personal timer.